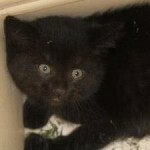 28 July 2012 - Bear 12 weeks old rescued from a barn population..Was adopted today! Has been Neutered. 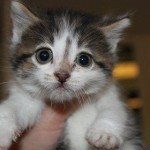 26 July 2012 - Elsa One of 6 kittens taken into foster care. Mother was a pregnant stray. 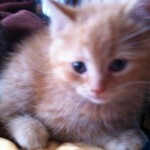 Elsa has been adopted as well as all of her siblings but 1. Mom has been Spayed and adopted. 26 July 2012- Georgia and her brother Archie were dropped at West Zwicks the am of the Strut. They have now both been adopted! 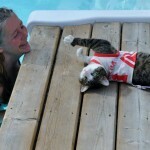 24 July 2012 - Munich's mother was taken in as a pregnant Stray. She and her brother were Spayed and Neutered and have been. adopted..
24 July 2012 - This little fellow was trying desperately to get into someones home. Hungry and a little thin. Very affectionate! Now Adopted. Thanks Kevin and Susan for giving him an awesome home! 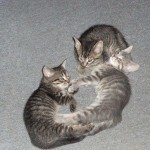 Daisy and Delilah and Dee Dee-3 abandoned kittens were finally adopted!! 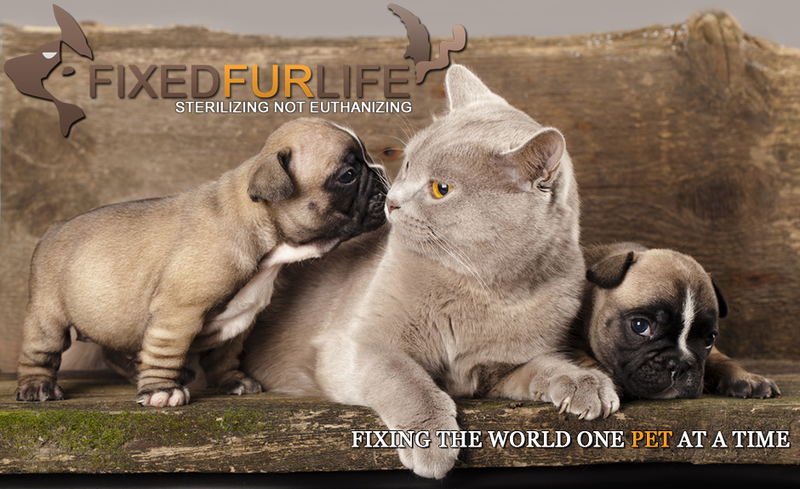 All have been Spayed. 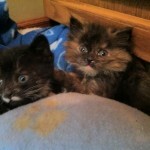 16 July 2012 - Snoopy and Hannah were abandoned at 2 weeks of age. 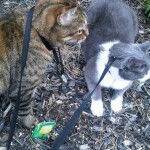 Their owners simply moved away and left them behind to fend for themselves. Bottle fed they grew and transformed into the beautiful duo you see her. Were adopted together. 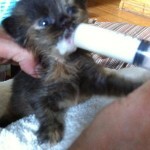 16 July 2012 - Hannah at 2 weeks old having been abandoned by her owners when they moved away and left her. Adopted 16 July 2012 together with her brother Snoopy . 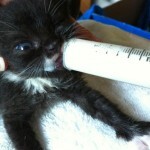 Snoopy at 2 weeks old having been abandoned by his owners when they moved away and left him. 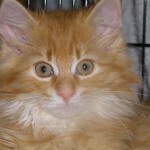 Adopted 16 July 2012 together with his sister Hannah. Shady and Roma's owner was no longer to care for them.. 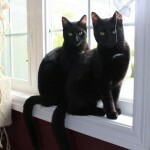 Adopted together July 2012. 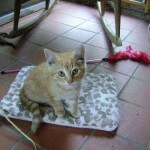 08 July 2012 - Archie came to FFL at 5 weeks old. brought in with 2 others . Mom a pregnant stray and is having surgery to repair a dislocated hip. 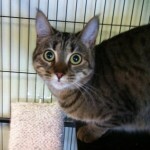 Has been adopted! 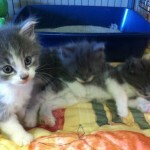 These sweet babies were abandoned in a trailer park in Shannonville. 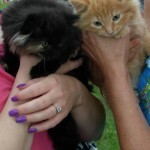 All were adopted and all were Spayed and Neutered. 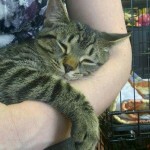 19 June 2012 - Chester's mom was taken in as a pregnant stray. 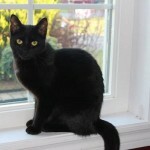 Chester was Neutered and finally adopted! 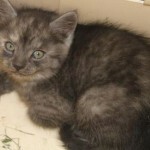 20 June 2012 - Dante and Dennis 2 abandoned kittens finally went to their new adoptive homes! 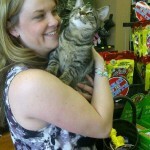 16 May 2012 - Belle's mother came to FFL as a pregnant stray. Belle has finally been adopted! 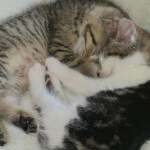 14 May 2012 - Sophie and Chloe adopted together shown here in their new home. Both have been Spayed.